In our review of KOI, we stated that it “almost went somewhere,” praising the pleasing aesthetic and peaceful ambience. 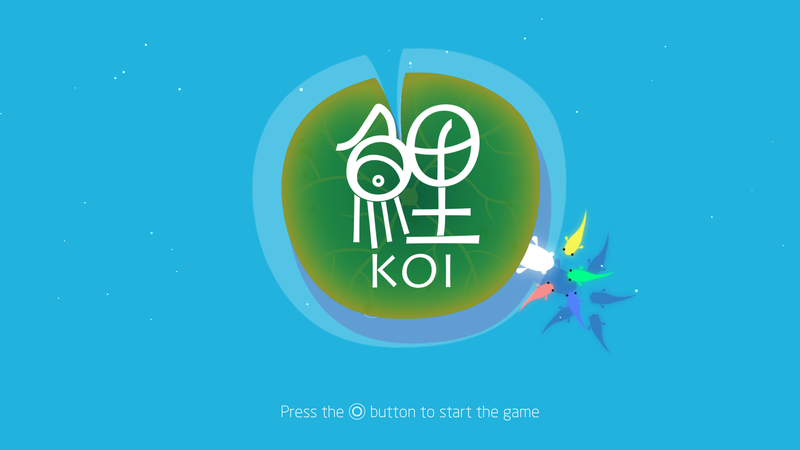 However, the short story mode, and lack of any real challenge, made KOI‘s score plummet. Today we look to the game’s final moments, which can be viewed in the video above. Spoilers are obviously included in the vid, so be warned before clicking that “play” button! As with all Spoiler Alert posts, we encourage discussion of the game’s ending in the comments below, with spoilers both expected and encouraged. Let us know what you think of KOI‘s ending, and the game overall. Did it do enough? Or could it have done better? Don’t forget to subscribe to PlayStation LifeStyle’s YouTube channel for more Spoiler Alert game endings, the latest trailers, and original video content.